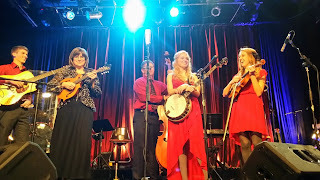 Thanks to our good friend Greg Cahill of the award-winning Special Consensus (whose last tour in Ireland ended last week) for passing on this news from Branson, Missouri, the epicentre of live country music performance in the US, hosting events including the Silver Dollar City Bluegrass & BBQ Festival, which won the IBMA Bluegrass Event of the Year Award in 2011. Mr D.A. 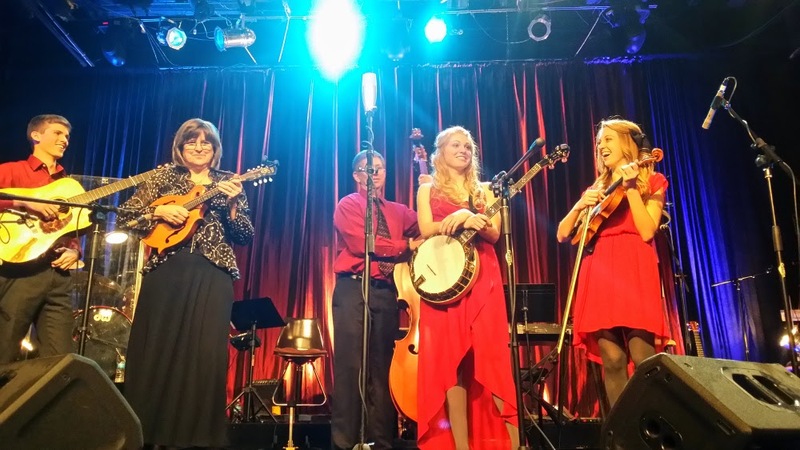 Calloway, director/producer of the Festival, passed the word to Greg that The Petersens (see photo above), a great family bluegrass band from Branson, will be heading to Ireland this spring, and would greatly appreciate the opportunity to schedule a show or two while they are over. They will be flying into Dublin on Monday 18 May and leaving on Sunday 31 May. Promoters and event organisers can contact the band through their website.